JB’s Bar is the heart of this house. 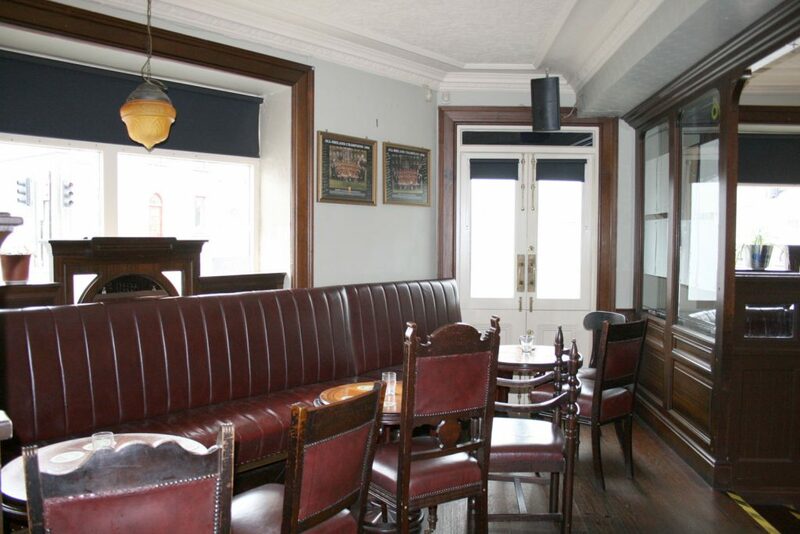 We are a traditional old style Bar, with timber floors and leather seats. The bar has a wonderful atmosphere. 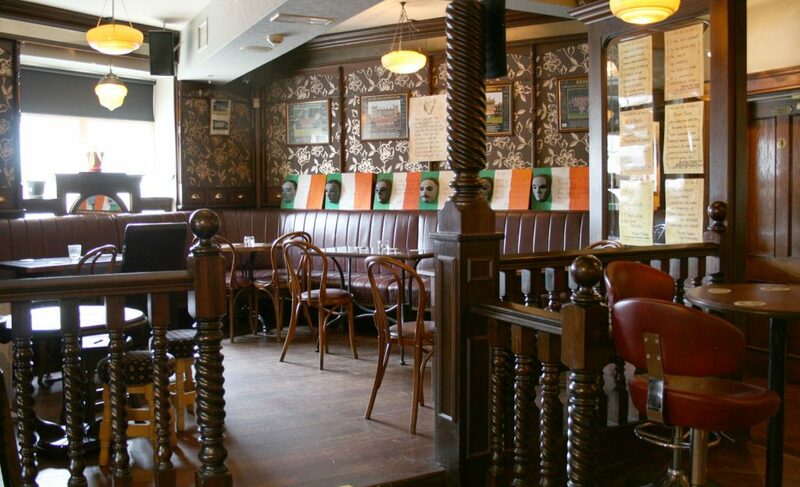 Come in and have one of the best pints of Guinness the city has to offer. We have a wide variety of Whiskeys and Gin to wet your pallet. Join in with the locals for a traditional Irish welcome. Play a game of Chess or Draughts. 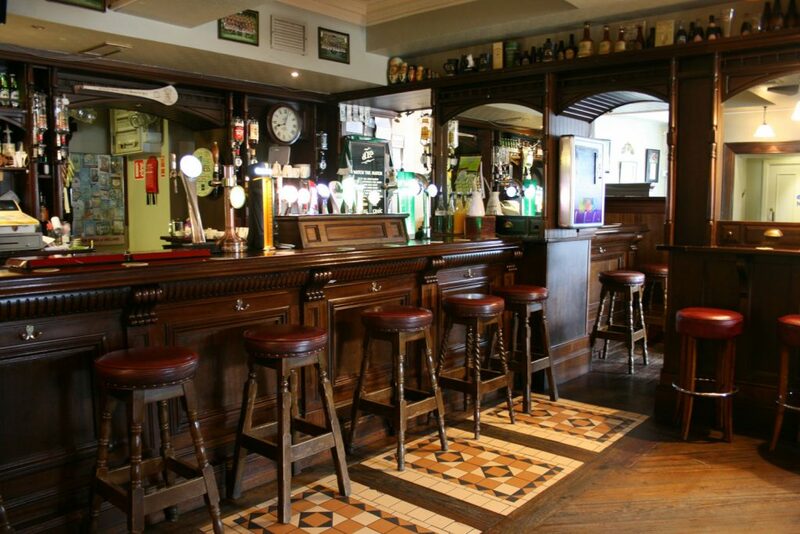 "Best Bar in Kilkenny, great atmosphere with plenty off banter amongst the patrons. Friendly staff, the bar and bathrooms kept spotless, second to none and most importantly a great pint ....!!!!!!" 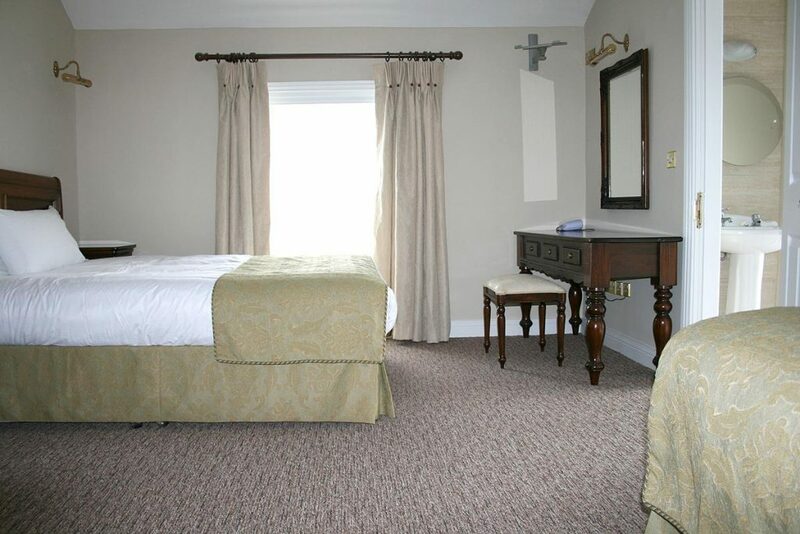 We have just finished refurbishing the 10 guests rooms all en-suite. 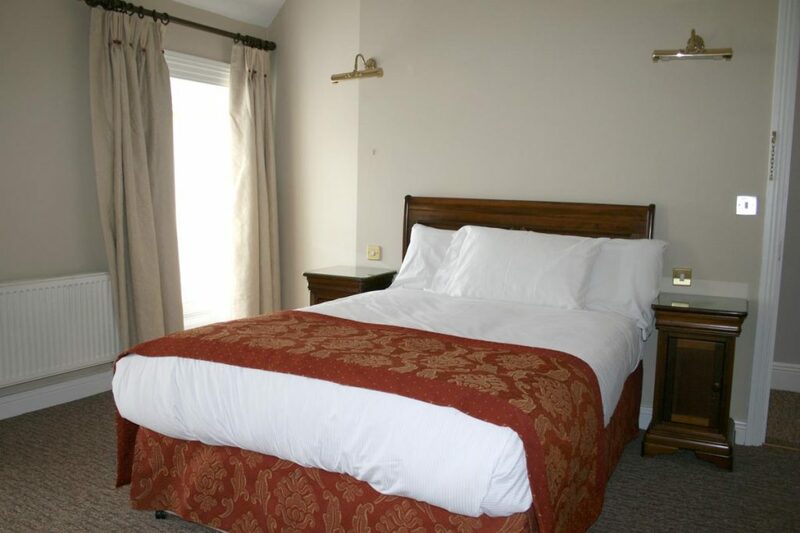 We offer you our guest a comfortable and cosy nights sleep. Rooms benefit from Wi-Fi, tea/coffee facilities and black out curtains. 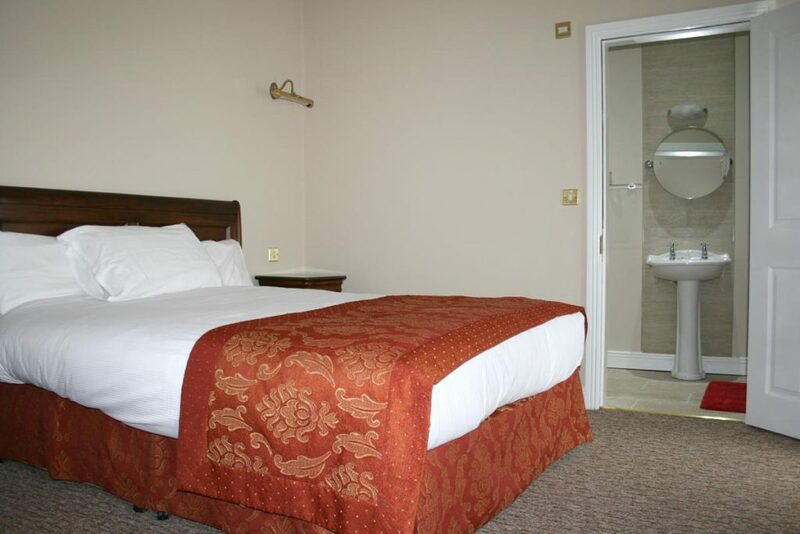 We have different style rooms all en-suite, some rooms have a bathtub as well as a shower. Most of our bedrooms are very spacious. "Great place. We had three single beds in a recently done up room. They're not above the bar, but close by, so don't need to worry about noise." 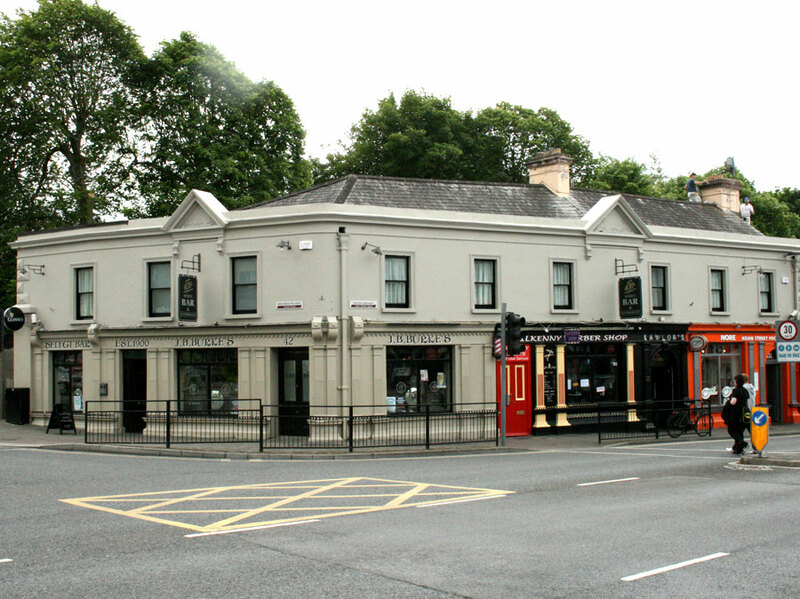 "Great location great pint and the best staff any pub in Kilkenny has to offer"